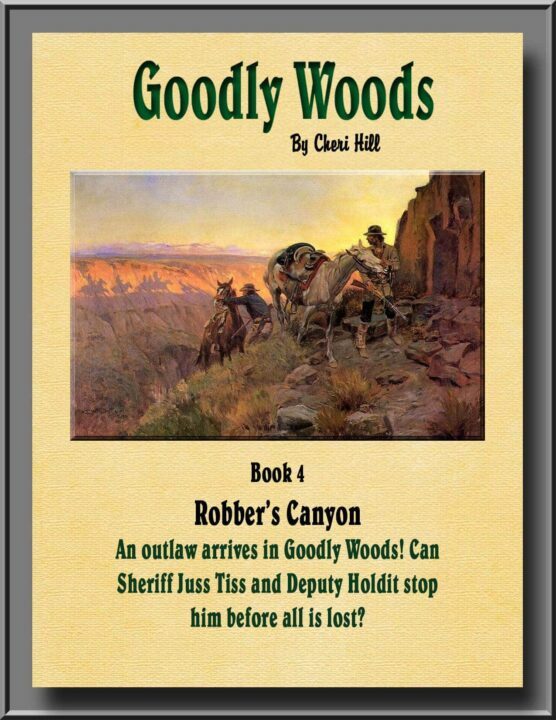 An outlaw arrives in Goodly Woods! 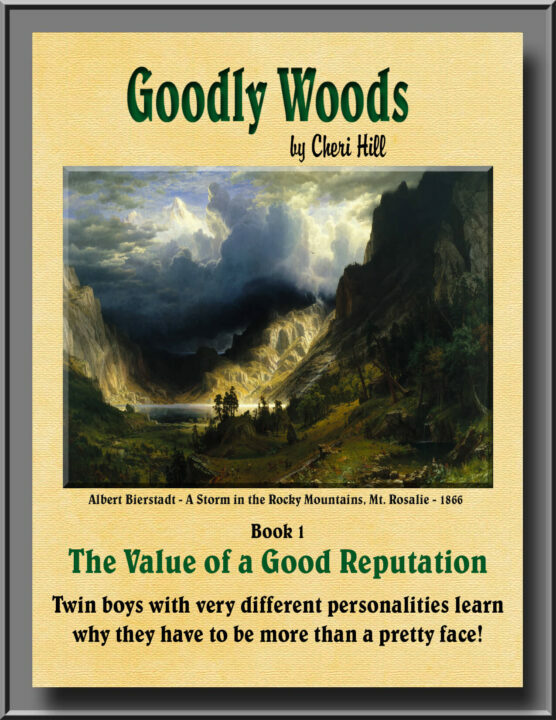 Can Sheriff Juss Tiss and Deputy Holdit stop him before all is lost? 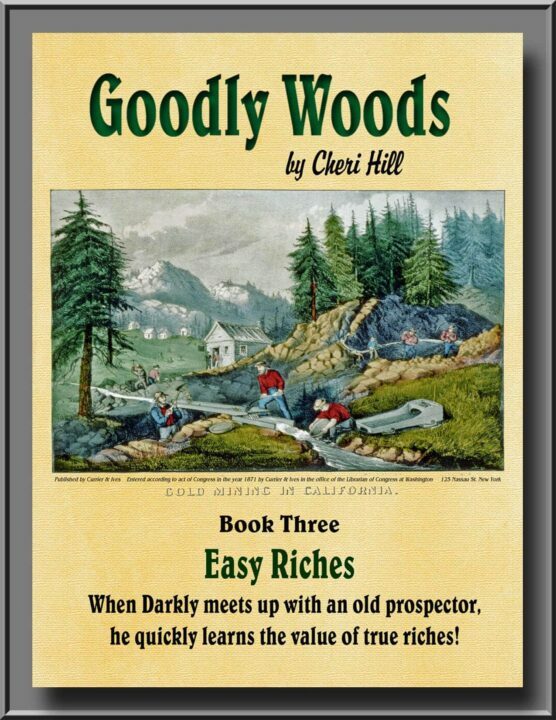 When Darkly meets up with an old prospector, he quickly learns the value of true riches! 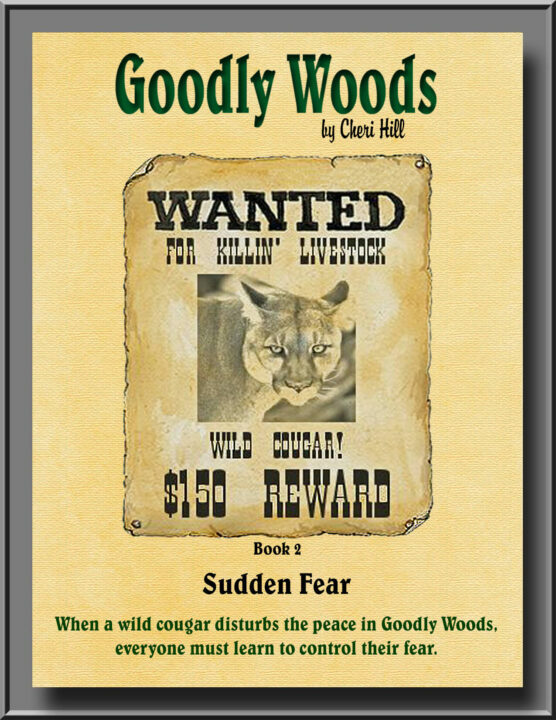 When a wild cougar disturbs the peace in Goodly Woods, everyone must learn to control their fear. 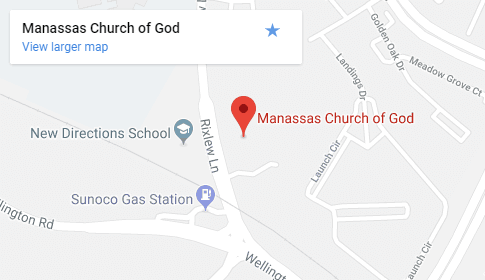 This is a test! Another test!